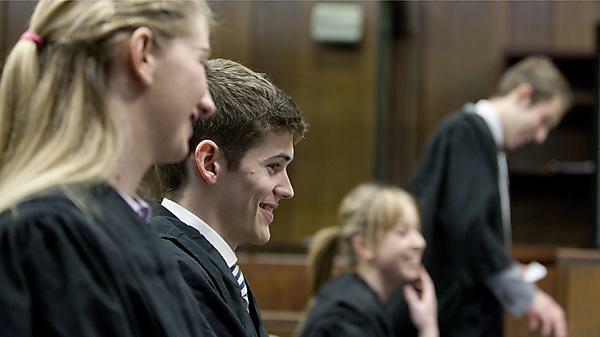 While studying law at Plymouth, you’ll find careers advice isn’t just bolted on as an optional extra. Preparing you for the world beyond graduation is our priority – from equipping you with the knowledge and qualifications you’ll need to gaining work experience that will help you stand out. Throughout your degree, we'll advise and support you to get organised and make decisions that are right for you.